• We've been married 7 months today!! It's crazy to think it was 7 months ago that we were pledging our love and life together! We just watched our wedding DVD last weekend, and it still feels like yesterday. I remember everything about that amazing day... especially the love I was feeling for my husband. What's crazier, I love him more today than I did 7 months ago when we said "i do." • We made some fall/winterish dishes this week... homemade chili cheese fries and homemade beef stew (not that these aren't delicious year round, we just haven't had them in awhile — til this week!) What are your favorite fall/winter dishes? 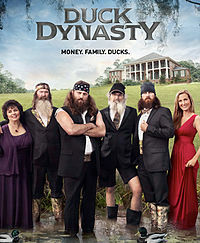 • Duck Dynasty Season 2 started Wednesday night. I've been waiting for it to begin for months!! And thankfully, both new episodes didn't disappoint!! Can't wait for next week!! And FYI, Si and Mrs Kay are my favorite! • I broke out my scarf collection this week. Finally the weather was perfect for it! Here's one of the ones I wore this week. If you missed yesterday's post on the different ways to wear a scarf... click here. 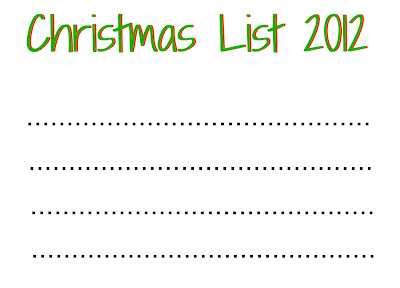 • The parentals have been asking for our Christmas lists... yes, it is less than 10 weeks away. Start to freak out, now! But, we need some help! 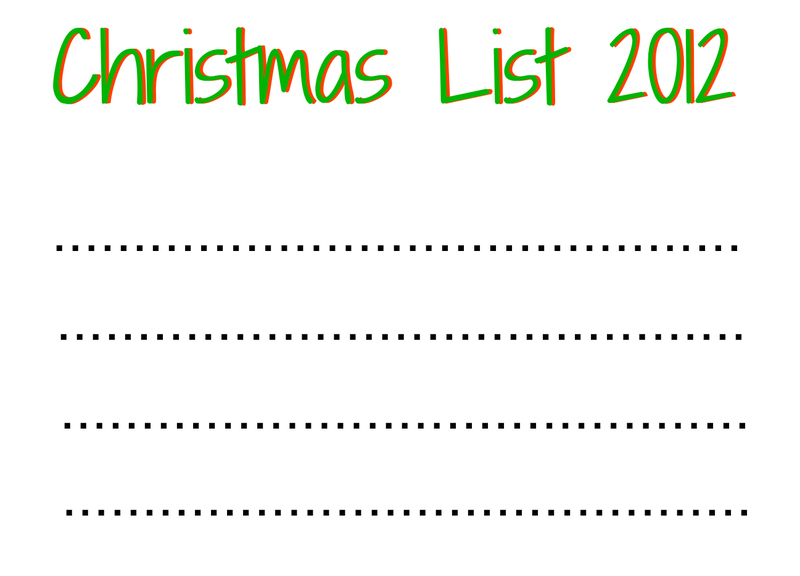 What should we put on our lists?!?! I have a few ideas and so does the Mr, but what are the must haves this Christmas?? We've got a semi quiet weekend at home... and y'all, I can't wait. Oh and one more thing.... GO DAWGS!!!! Let's make it 6-0 this weekend!! HAIL STATE!!! 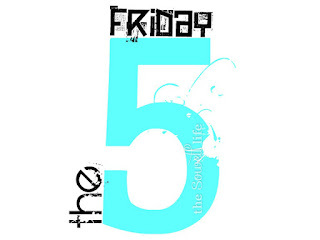 Enjoy your weekend, and be sure to check the blog tomorrow.... 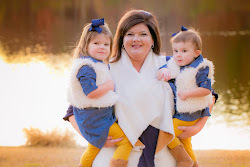 I've got a TOP 10 from the Texas Style Guru, Maria, tomorrow!! Happy 7 months!!! Our 3 year anniversary is coming up next month! Crazy how fast it goes by! Those fries and that stew look delicious!!! Oh and I LOVE Duck Dynasty!!! Its so funny! And I think those men are the only ones that can pull off a beard! LOVE that scarf!!! I'm so excited about scarf season! Have a great weekend friend!!! What a great list! Happy 7 month anniversary! I am so glad the fall is here so we can enjoy yummy comfort food and scarfs! Hope you are doing well! OMG my husband is OBSESSED with Duck Dynasty. I don't watch it as much as him but the parts I have watched are hilarious!!! Making a window in a play house with a chainsaw may be considered redneck ;) Happy 7 months!!! It will fly by so quickly. And even quicker when you have a child. 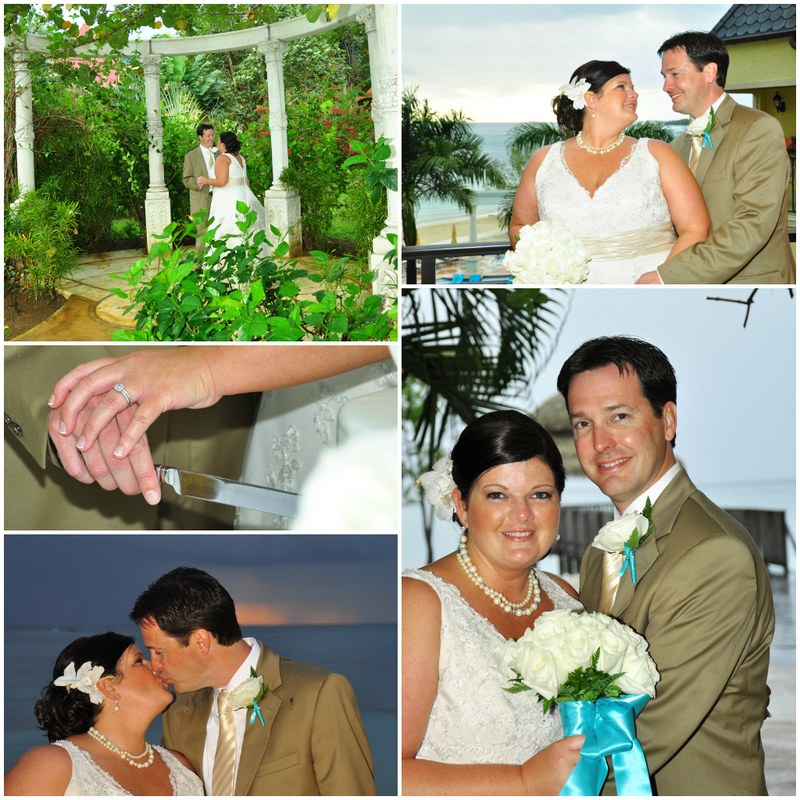 I am loving the blue accents on your wedding day! Yay! Happy 7 months! Enjoy your weekend girl with your hubby! Does that make me CRAZY?!? !